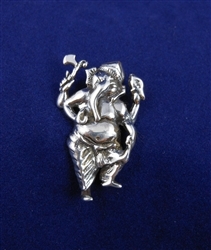 Sterling Silver quality-made pendant. All of our custom designed Pendants are Made in USA. 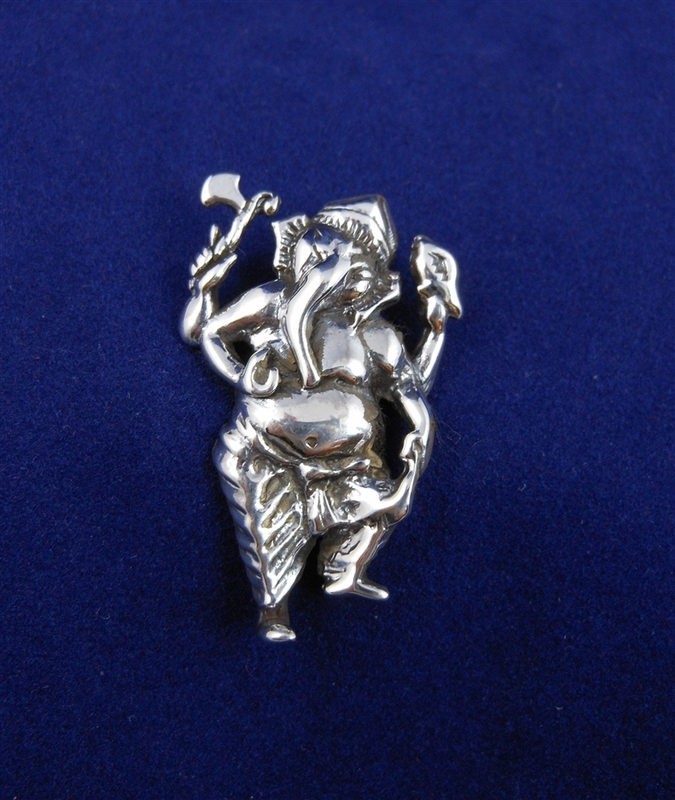 Price sensitive to sterling silver prices.